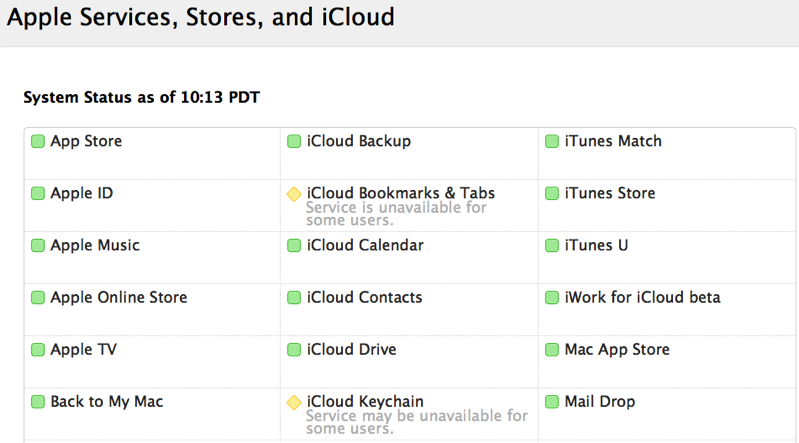 Users may be experiencing slowness or inability to access iCloud Tabs and iCloud Keychain services. 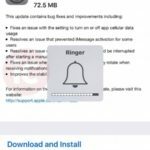 The outage means users are also being prompted to re-enter their Apple ID credentials again on their device repeatedly. Let us know if you’re being affected by this outage.